So, it transpires that it’s a greasy slope to the Kingdom of the Blog. I have a sitcom to edit, one-third of a novel to write, magazine pitches to concoct and now like a cupboard-love dog, the blog wants feeding. 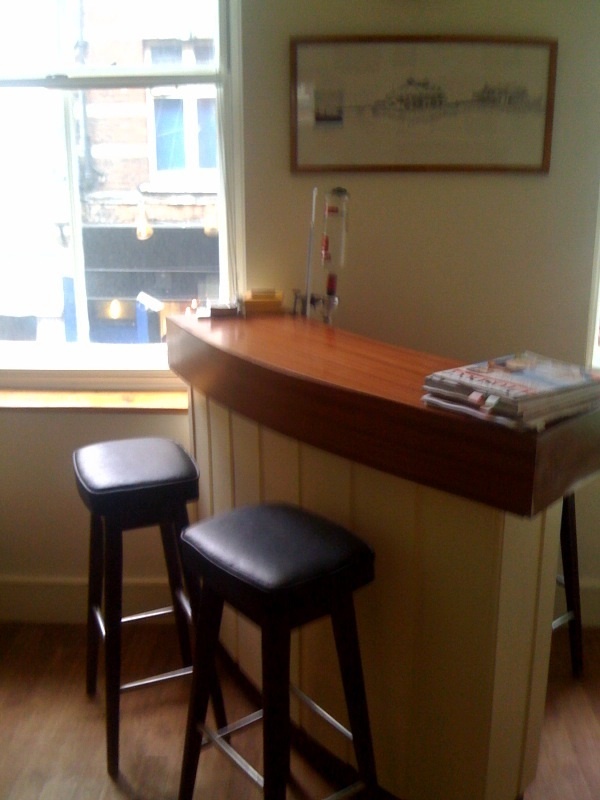 Then I had a bar dropped round. Yes, a bar. It’s a relay race bar and has been at every good party I’ve attended in the last ten years, so most of my memories have been lost at it. It therefore deserves my grateful attention. So I spent the rest of the day sanding and painting that. I couldn’t have lived with it otherwise and it would certainly have distracted from the call of beauty. The Orphanage, where no one can remember your name.